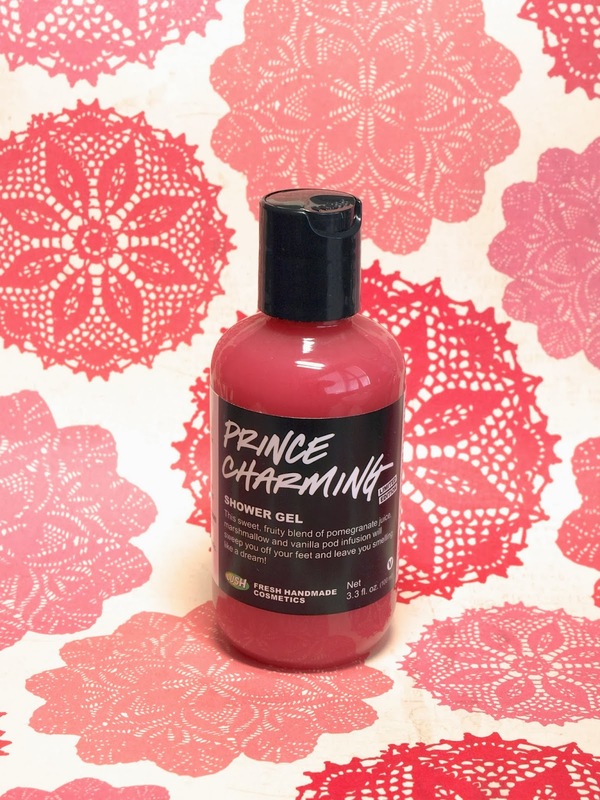 The Prince Charming is a rosy colored shower gel that contains freshly squeezed pomegranate and grapefruit juice in addition to a blend of almond oil, marshmallow root, and vanilla. The scent that I detect the most is pomegranate. In fact, this shower gel smells just like those POM pomegranate juice. Like all Lush body washes, Prince Charming lathers nicely and doesn't leave the skin feeling supple soft. 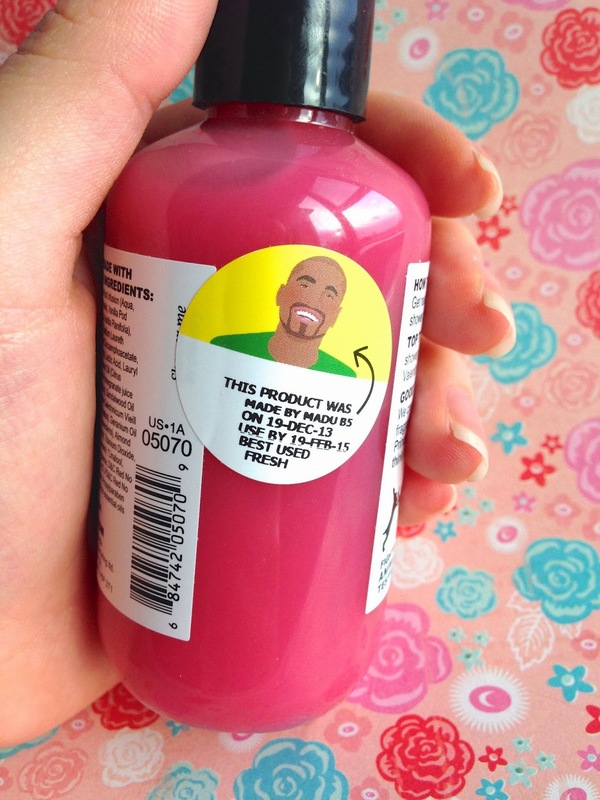 I hope Lush brings this back again next Valentine's Day! The Prince Charming Shower Gel is sold out online but perhaps is still in stores. I apologize for the late review, I did not expect these to sell out this quickly! Did you pick up anything from Lush's Valentine's Day collection? Let me know in the comments below! Have a good day!